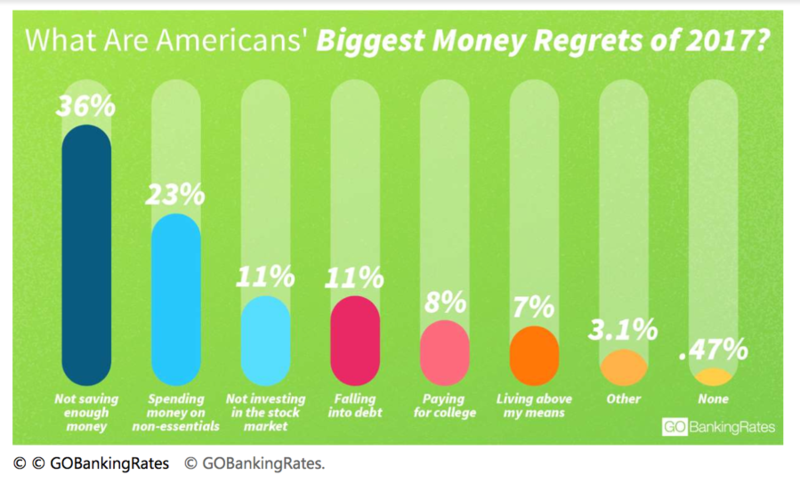 In terms of investing, it may surprise you that 11 percent of those surveyed shared that not investing in the stock market was their top financial regret, which tied with falling into debt. The top overall regret in the survey? Not saving enough money overall, which came in at 36 percent. 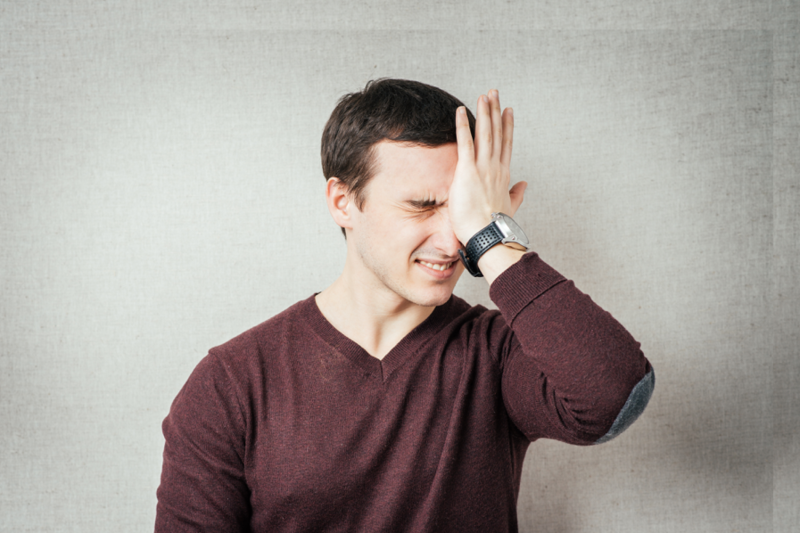 The study also showed that regrets grew larger with age – with older generations stating they wish they had invested or saved more money during previous years. For Millennials however, paying for college and spending money on nonessentials, were at the top of their list. 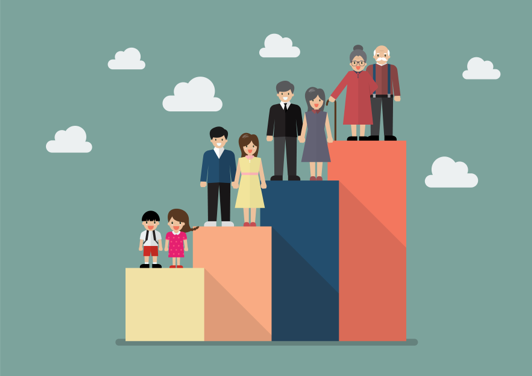 For those men and women age 65 and older, they had the highest percentage of responses regarding not investing in the stock market and wishing they had done so. But investing in the stock market can be intimidating for some, and it is this reason that almost half of the adult population in America has no money invested in the stock market, according to Gallup. While investing in real estate is quite often seen as a better investing option, it is typically stock market investments that give the best returns. And there are many ways to invest in the stock market - you can work directly with a financial advisor, and also learn about having part of your pay directly deposited into tax-advantaged retirement accounts such as 401(k) programs, and Traditional or Roth IRAs. First, familiarize yourself with different types of investment. While we discussed some tax-advantaged retirement accounts up above, do some research on bonds, stocks, mutual funds and investment allocations. A financial advisor can also help you understand all of these stock-related terms. Second, speak to your advisor about investing in a diversified portfolio that can be tailored to your risk level. 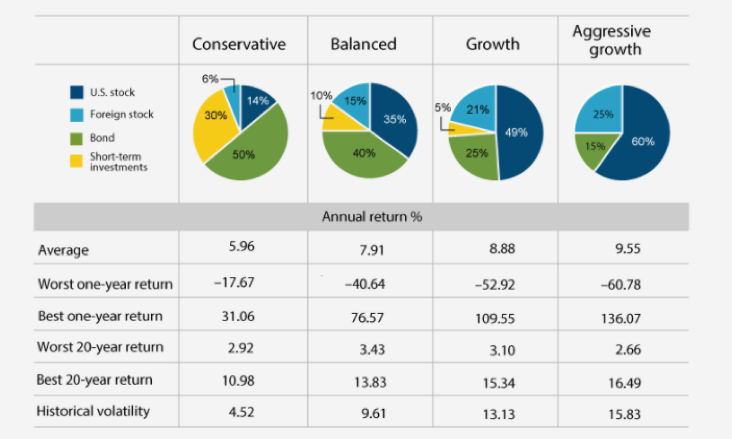 Think of diversification as not having all of your eggs in one basket, typically protecting yourself from rapid losses. Educate yourself on how to buy and sell at optimal times; this is key, as many people will sell when the market dips, when it is encouraged you hold long-term. Learn how to make investing a habit by regularly investing a certain percentage of your paycheck into the stock market and/or other investment vehicles. In addition to helping you begin investing in the stock market, working with a financial advisor can also assist you in answering the common question, “How much money should I save?” He or she can help you determine the answer to this question by learning more about your long and short-term goals, retirement plans, and how much money is available for saving and/or investing after you have created a budget.